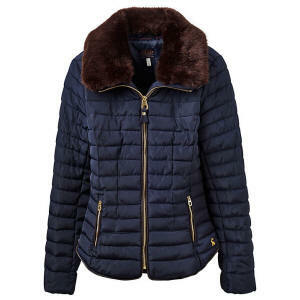 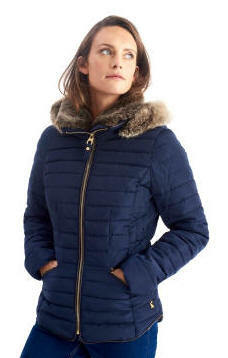 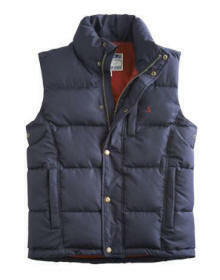 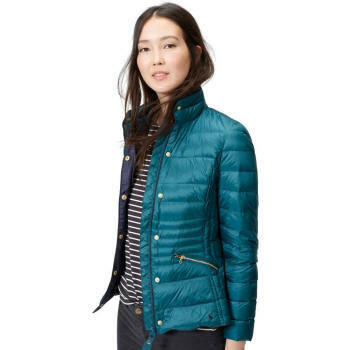 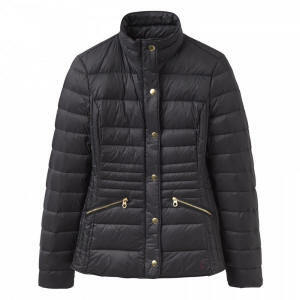 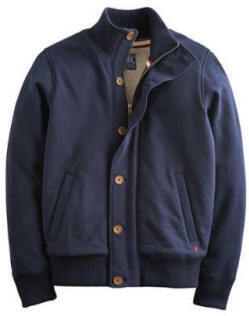 �79.99 Joules Gosfield padded jacket is a must-have for your outerwear wardrobe. 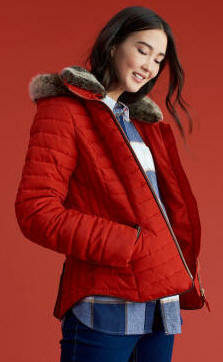 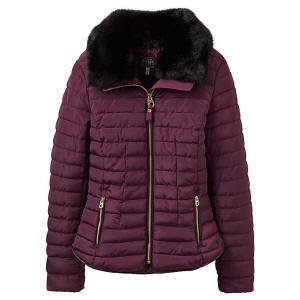 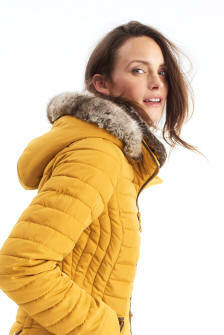 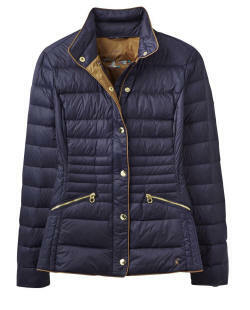 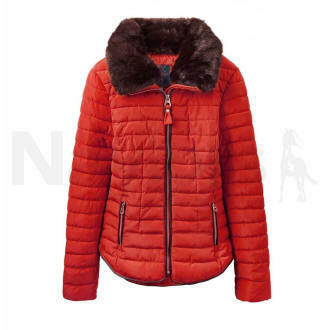 Not many things make us wish for colder weather, however this padded jacket was one. 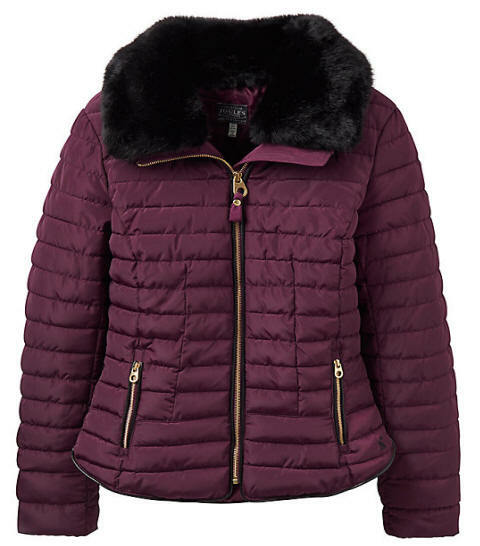 With an extremely flattering shape, curved hem and detachable faux fur collar that you can add or remove depending on the temperature - it's sure to make braving the elements a much more stylish affair.